The sun is still shining and it is far too hot to wear piles of make-up. When you are rushing around london you just end up with smudged mascara all all over your face - not a good look. I am currently sticking to a touch of BB cream and a bright lip. 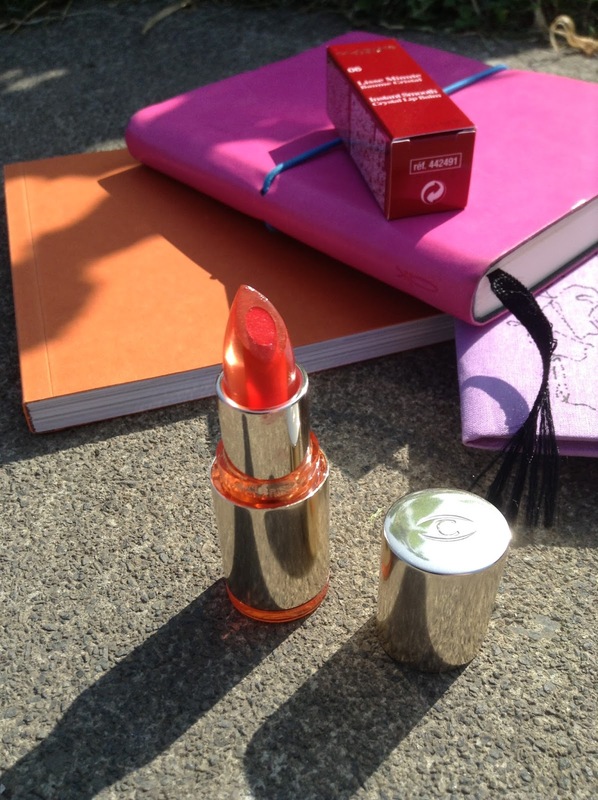 This Clarins Instant Smooth crystal lip balm in crystal mandarine is the perfect summer stick. 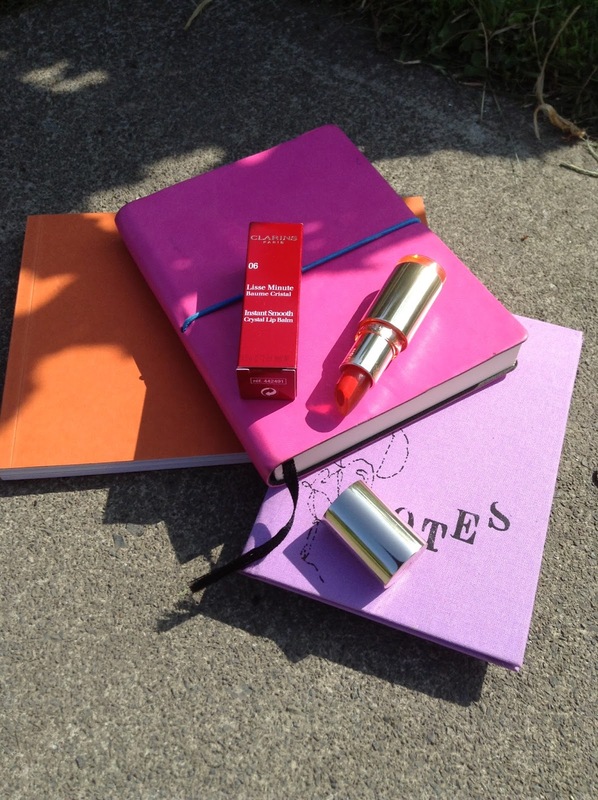 Super soft moisturising balm with a centre shot of orange. Ill be wearing mine with a simple white shift dress and chunky black sandals.